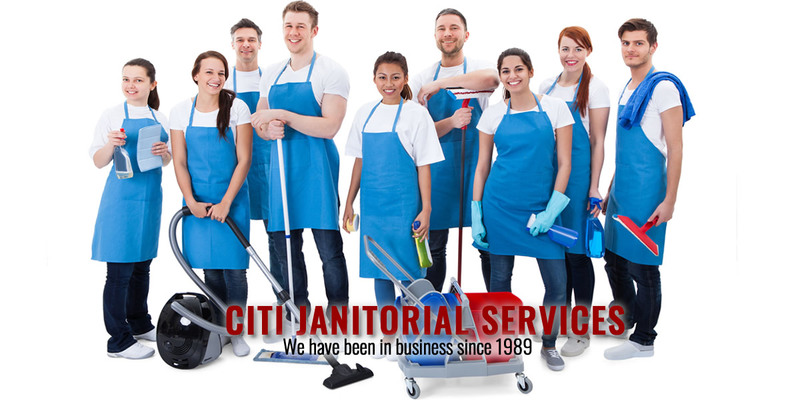 Ask about our Promotional Offer | FOR FREE PRICE QUOTE, CALL US TODAY. Citi Janitorial Services provides comprehensive janitorial services to meet the Dallas Fort Worth metroplex business owners' needs. 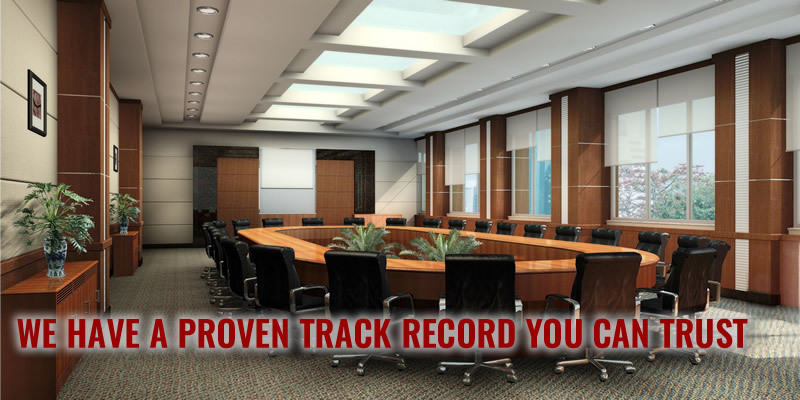 Mention promo offer 3777 and take 15% off your first month's contract. 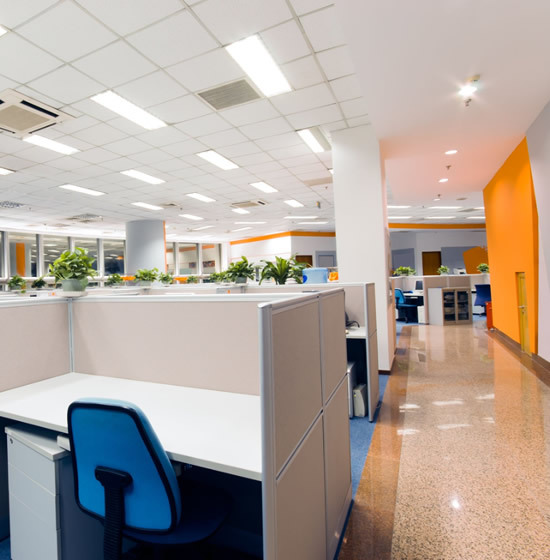 Request a price quote today and receive a customized proposal. 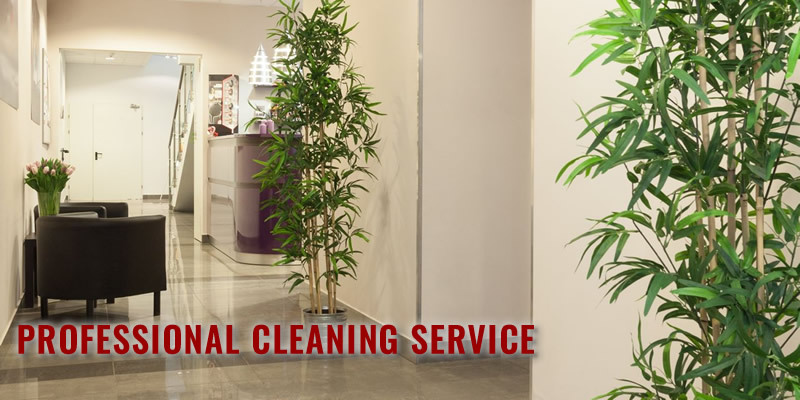 A superior cleaning solutions from commercial janitorial company. 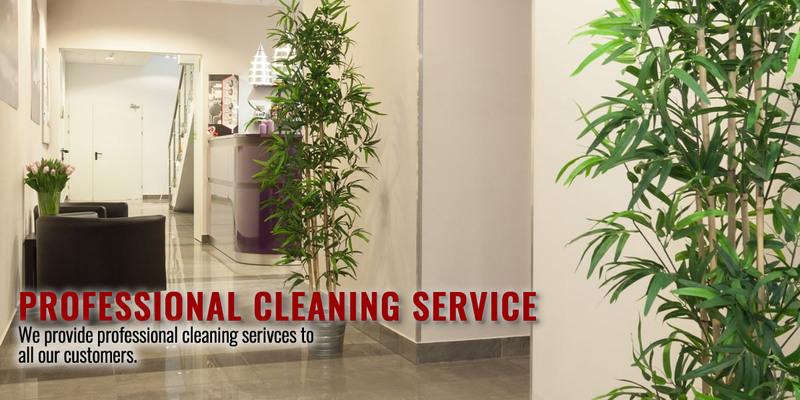 We propose to give your building/offices the best of our services with a professional touch. 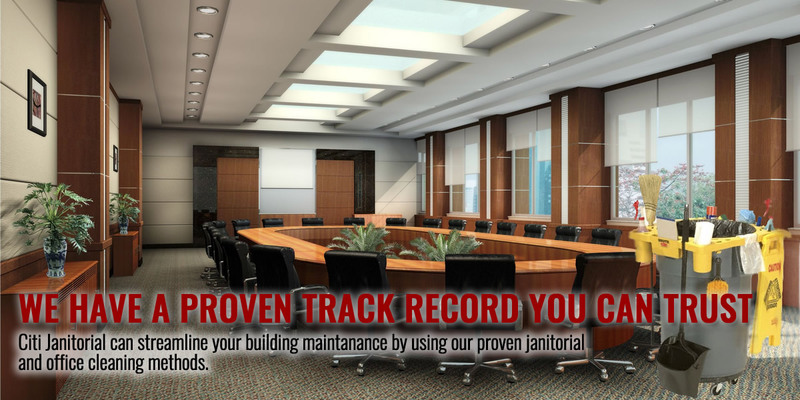 We utilize the latest building maintenance equipment, office cleaning techniques and commercial janitorial supplies. 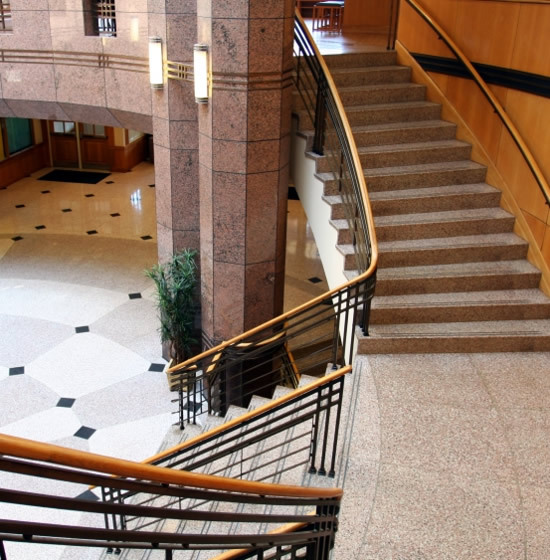 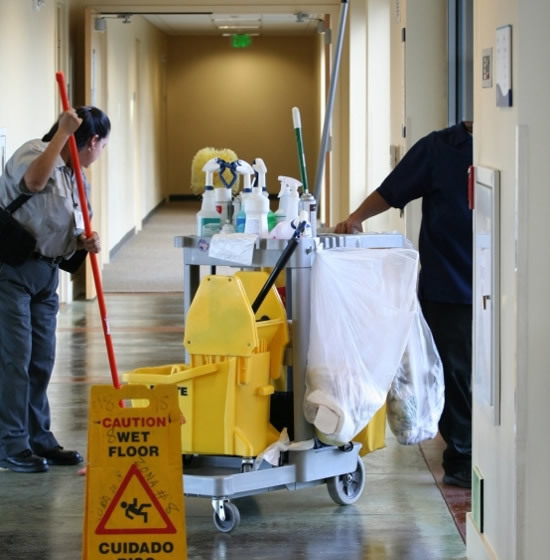 Our janitorial service offers complete commercial office cleaning and building maintenance for corporate buildings, shopping centers, high rises, schools, and small businesses. 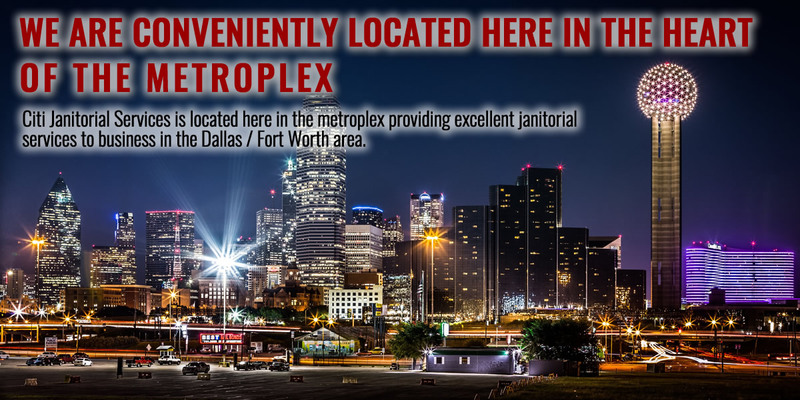 Our services are backed by proven track record of several years of experience in janitorial services in the Dallas - Fort Worth metroplex. 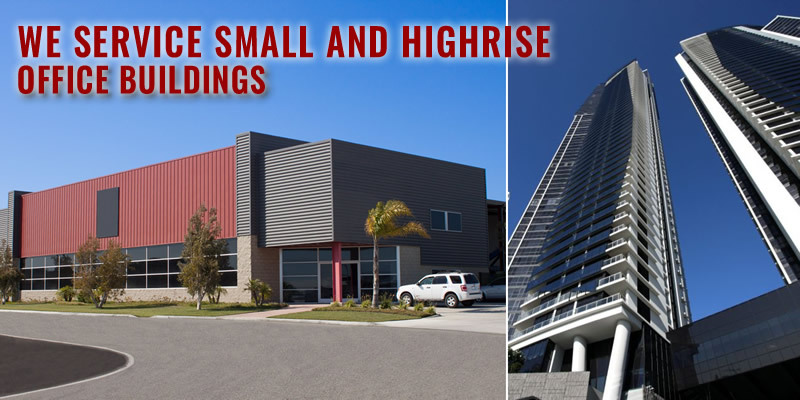 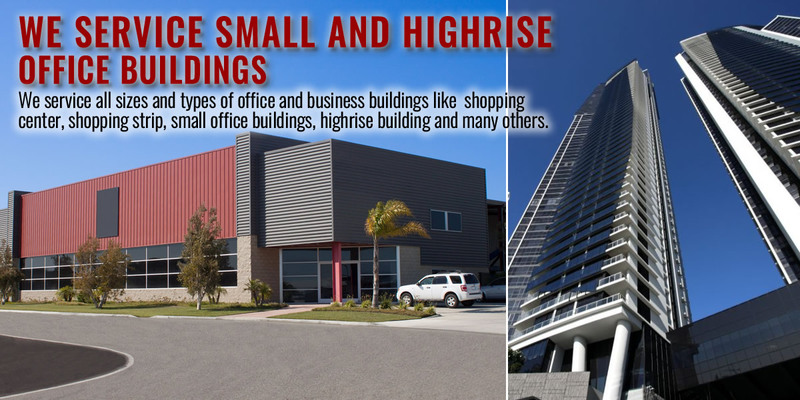 We propose to give your builing/offices the best of our services with a professional touch. 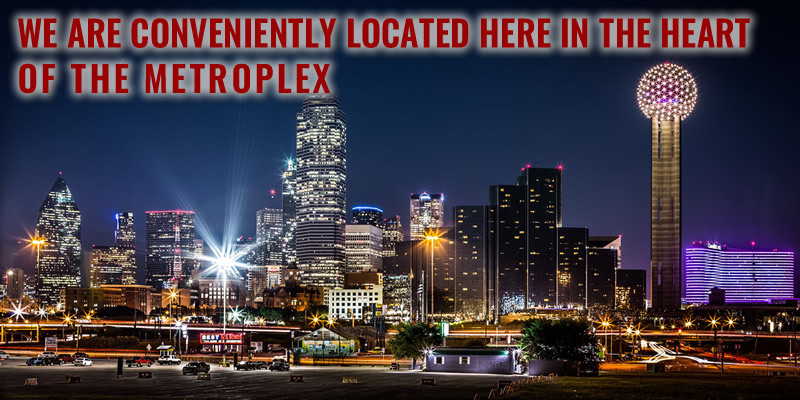 Serving the greater Dallas/Fort Worth Metroplex.